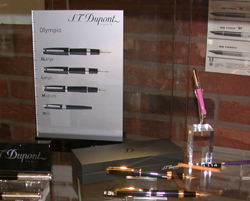 Since 1998 the Penbox pen shop has specialised in retailing prestige writing instruments. 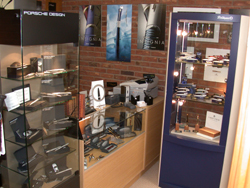 We are an authorised stockist of pens, pen refills, ink, nibs and accessories from Parker, Waterman, Sheaffer, Pelikan, Porsche Design, S T Dupont, Lamy, Caran d'Ache, Faber Castell, Fisher Space Pens, Visconti, Cross, Montegrappa, Onoto and Yoropen. 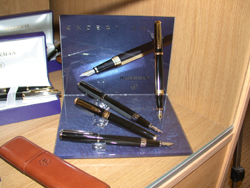 We also stock some vintage and collectable pens and associated writing equipment. 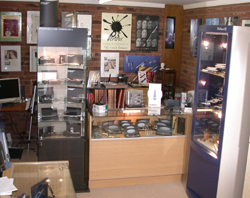 The Penbox pen shop is located in Epworth, birthplace of John Wesley, the founder of Methodism. 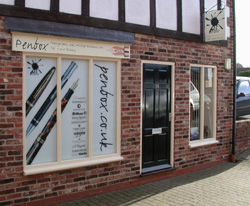 Our address is: Penbox, 14 Fountain Court, Market Place, Epworth, North Lincolnshire, DN9 1EG. 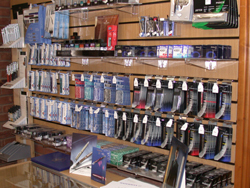 We are 24 miles from Lincoln, 13 miles from Doncaster, 12 miles from Scunthorpe, 22 miles from Sheffield, 28 miles from Leeds, 32 miles from York, 52 miles from Harrogate and 170 miles from London. 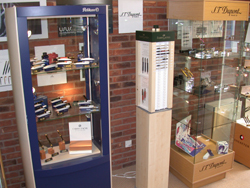 See our full Contact Details page for further details. 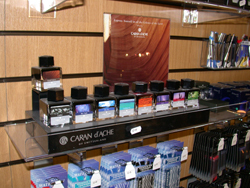 Thank you for visiting the Penbox pen shop.